DESCRIPTION OUTSTANDING LOCATION in the 'estate' area of ASPEN WOODS. 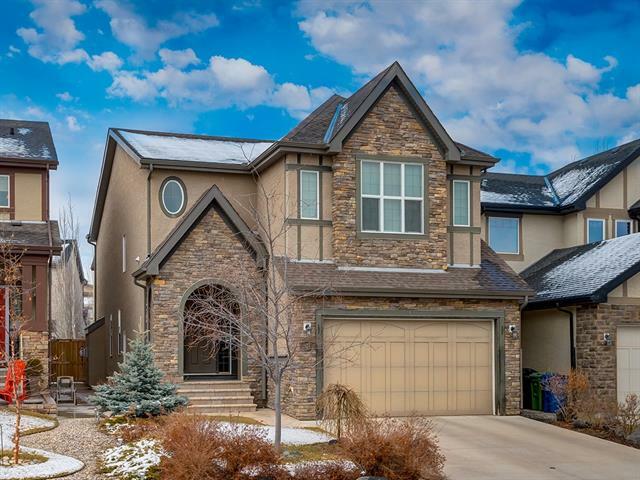 Situated on a gigantic lot with over 6600 sf of luxurious finishing and countless extras, this home offers every luxury feature possible. A SPORT COURT in your backyard! The main floor is expansive with a grand entrance flanked by a lovely two-storey library to your right and a richly decorated formal dining area to your left. The central 'art-piece' staircase anchors the main floor and is beautifully finished with curved maple risers. The family room and kitchen areas showcase large windows to the West and offer exceptional living space. A flex ‘solarium’ room, a large mud room, an additional spice kitchen and two half baths complete the main floor. This home offers SIX LARGE BEDROOMS, three with ensuites and two with fireplaces. A cozy family room and games area, laundry room, kitchen/bar area and media room complete the lower level. An ELEVATOR provides access to all three floors. Fabulous home! 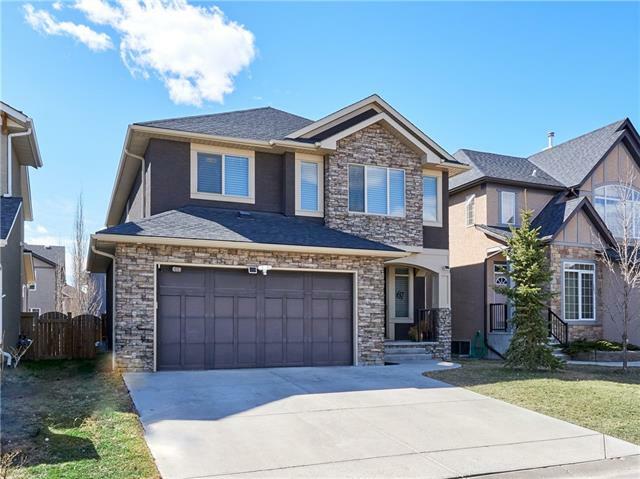 Home for sale at 215 Aspen Ridge PL Sw Calgary, Alberts T3H 0J6. 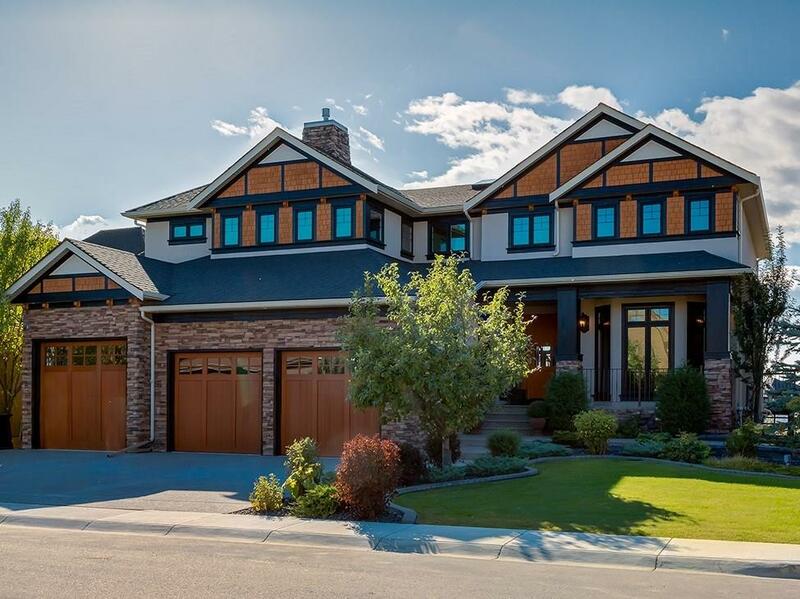 Description: The home at 215 Aspen Ridge PL Sw Calgary, Alberta T3H 0J6 with the MLS® Number C4224397 is currently listed at $2,050,000.